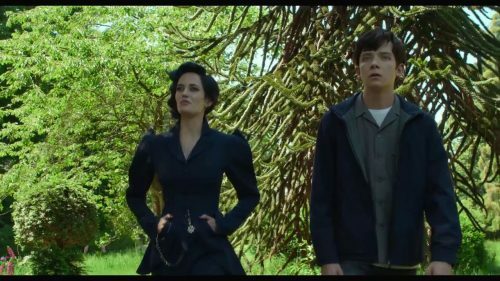 The trailer has arrived for Miss Peregrine’s Home for Peculiar Children has arrived. It’s all you would expect from a Tim Burton film. A mix of the strange and normal. A home filled of children with “character“. It has it all. Fun and shocks. Something for all the family. From the kids who read the books to the parents who like Tim Burton.